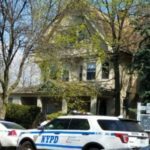 The Flatbush Jewish Community Coalition, FJCC, has announced the return of the 4 Torahs stolen this past week from the Flatbush Sephardic shul, the Avenue O Synagogue. 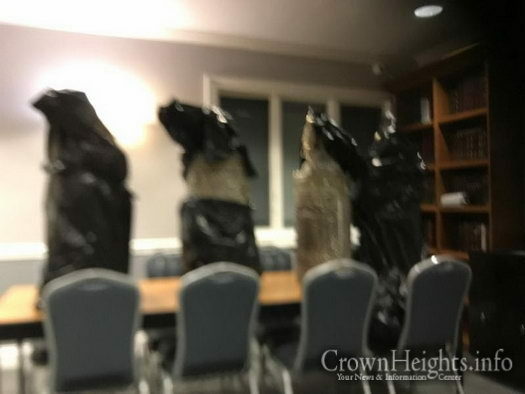 A shul member was leaving at 1:30 AM this morning, after a study session, and noticed large bags that were mysteriously placed by the shuls’ door which contained the missing Torahs. 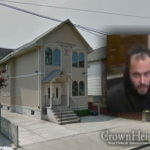 “Thanks to the coordinated community efforts working in tandem with the NYPD and Flatbush Shomrim, it seems that the enormous pressure has thank G-d forced the late night return of the Torahs” stated Josh Mehlman, Chairman, FJCC. He probably needed some Torahs in his shul for hakofas, now after S.T. he can return them. 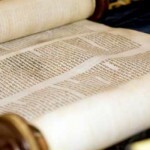 Or maybe the person(s) who took them did teshuva. After it went to the major cases squad, with a valuation of $240,000.00, they realized that they were just too hot to handle!